Linux source code is freely available to everyone, and Linux is therefore often considered an excellent, low-cost alternative to more expensive operating systems. The Linux operating system may be used as an end-user platform as well as for a wide variety of other purposes, including networking and software development. By virtue of its functionality and availability, Linux has become quite popular. As a result, students around the world have been seeking Linux education. 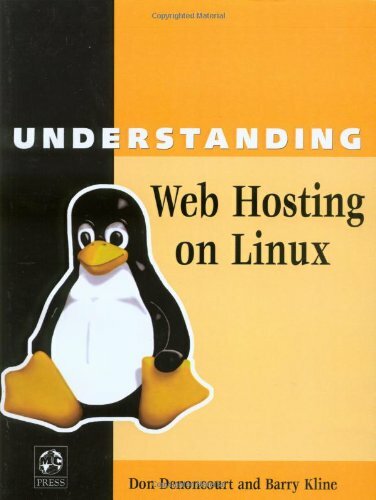 This book is a guide to setting up a complete Linux environment on which to learn about the various Web technologies. As you move through the text and the accompanying labs, you will build a system replete with a database management system, a Web server, and server-side Java. And you’ll understand how it all works. Because the whole system is based on Linux, that wonder of the open-source era, everything you learn here is applicable to any platform on which Linux will run. These platforms include Apple hardware, Intel and Intel-compatible hardware, and, of course, the eServer iSeries by IBM. 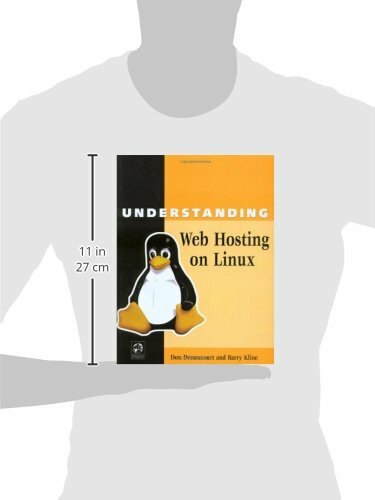 Each chapter contains hands on labs to reinforce your understanding of just how powerful Linux is.